It will be a small anniversary. 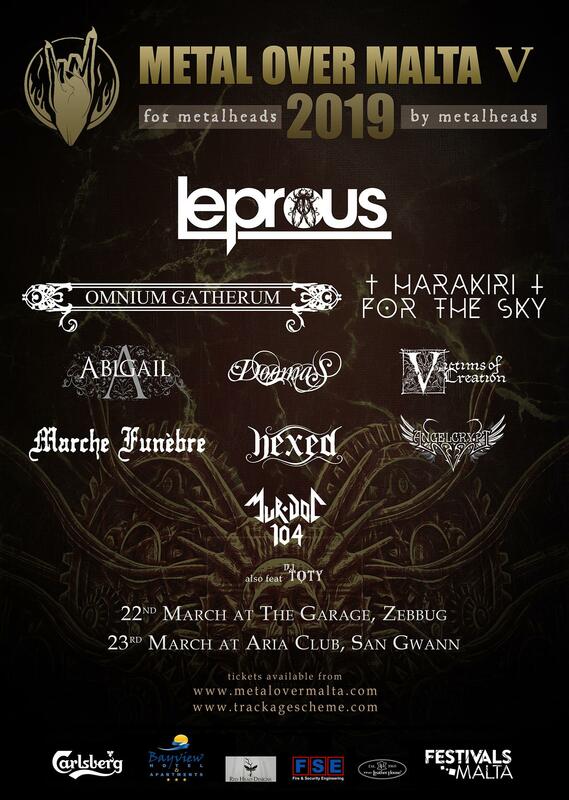 The Metal Over Malta Festival will be held for the fifth time on March 22nd and 23rd, 2019. I have been a regular on the small Mediterranean island since the second edition in 2016. Just like in March again, sightseeing and metal festival – this is a successful combination. The fifth edition also brings some changes. In recent years, the Château Buskett in the beautiful Buskett Garden was the venue. This year however the event will take place in two other locations. On Friday night, the bands will perform at The Garage in the city Ħaz-Zebbug. I already know this club. It was the venue of the Voices of the Succibi Festival 2018. For the second day, the organizers have selected the Aria Complex in San Ġwann. Stars such as the Kaiser Chiefs, Candlemass or Paul Young have already performed here. The organizers speak of the best festival lineup so far. Let’s take a look. 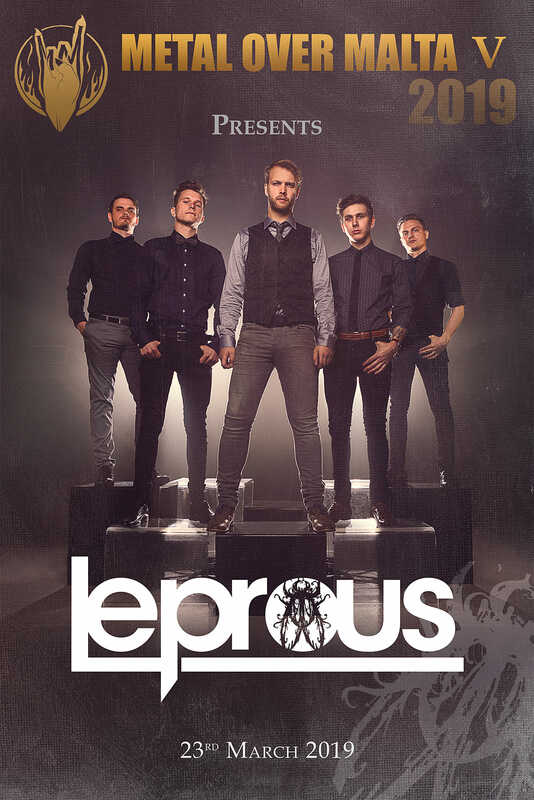 The Norwegian progressive metal band Leprous will headline the festival. The band was founded shortly after the turn of the millennium. After a few demos, the musicians released five studio albums. In addition, a live recording from the Rockefeller Music Hall in Oslo was released on CD in 2016. 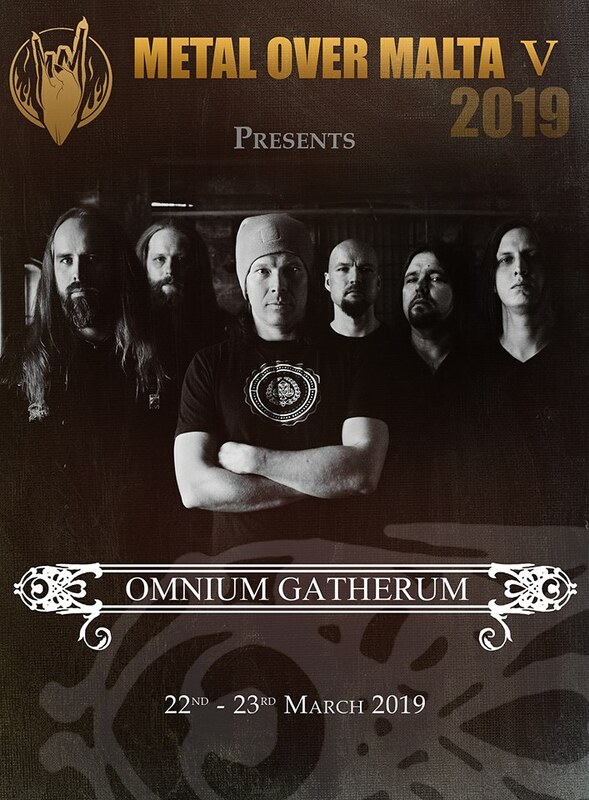 Omnium Gatherum from Finland on the other hand exist a few more years. Founded in 1996, they use the influences of various bands (such as At The Gates, Judas Priest, Katatonia) to create a melodic Death Metal sound. 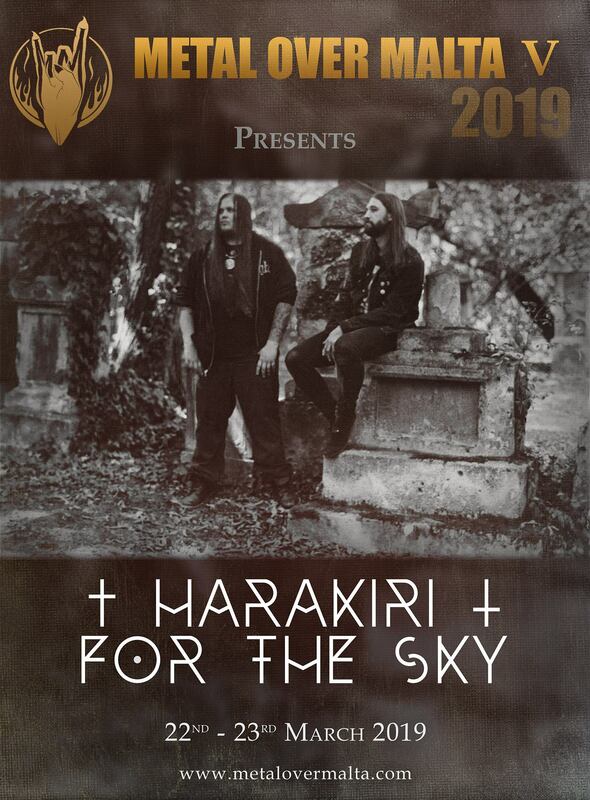 From the Austrian capital Vienna Harakiri for the Sky will bring their Black Metal to Malta. Also in other ways is the festival internationally oriented. From Slovakia comes the Dark Doom Metal band Doomas. The cradle of Abigail (Death / Doom) is in Romania and Marche Funèbre are traveling from Belgium. I will experience the Swedish band Hexed live for the second time during the Metal Over Malta. They play in Hamburg a few weeks before, as support for Manticora from Denmark. I’m already looking forward to the double meeting with the band around front woman Tina Gunnarsson. The festival is completed by three bands from the host country. I already liked the doomy sound of Victims of Creation during my first visit to Malta. Since 1997 Angelcrypt are on stage with their melodic death metal. The band has released several albums since that time. By contrast, the thrash metallers of Mur.Doc 104 have only been playing together since 2015. The musicians are strongly influenced by the 80s Bay Area Thrash (Exodus, Metallica). 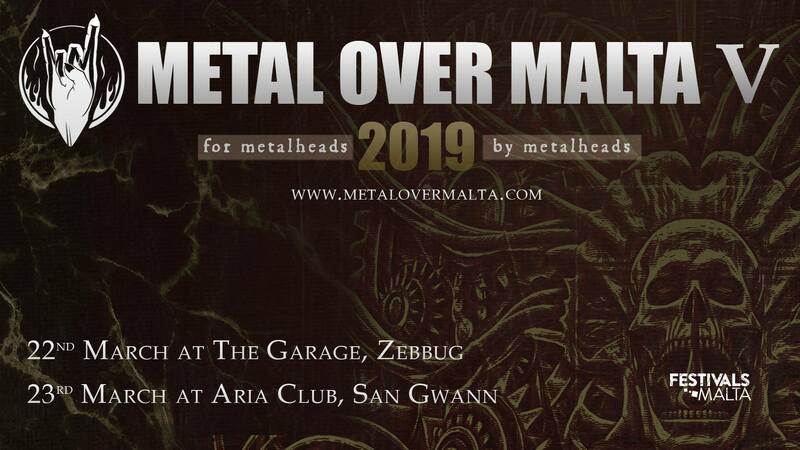 The fifth edition of the Metal Over Malta Festival too promises a varied program. Ten bands from Europe will be on stage. The audience is international by now too. Fans from all over Europe will arrive. Word has gotten around that the festival is organized with much love and that top-class bands are on stage. The tickets can be ordered at the online shop.